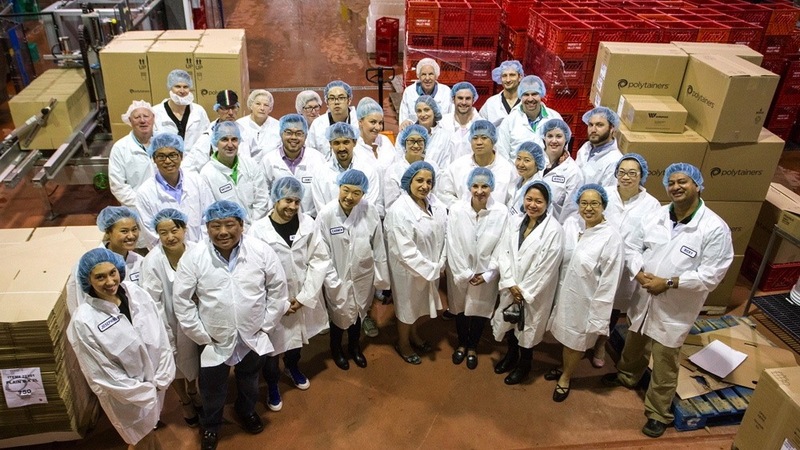 Avalon Dairy industry factory tour and luncheon in Burnaby on June 2, 2014. 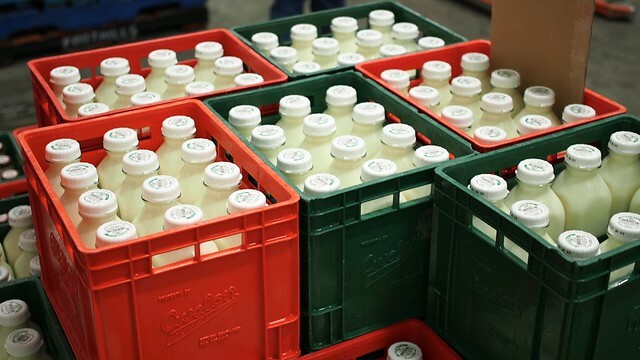 Avalon Dairy opened up its doors for an industry tour of its milk operations and factory line where they produce their fresh dairy farm products. 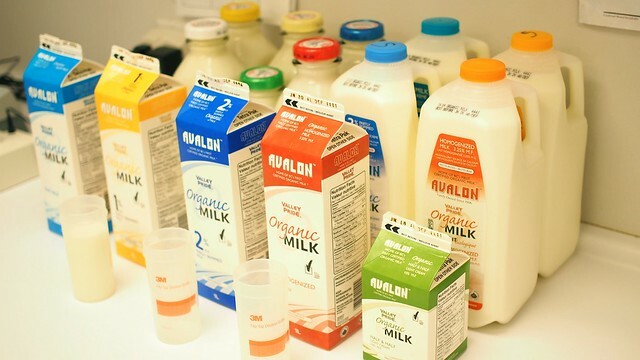 Founded in 1906, Avalon is British Columbia's oldest continuously family run dairy farm and is one of a handful of centurions in the province. 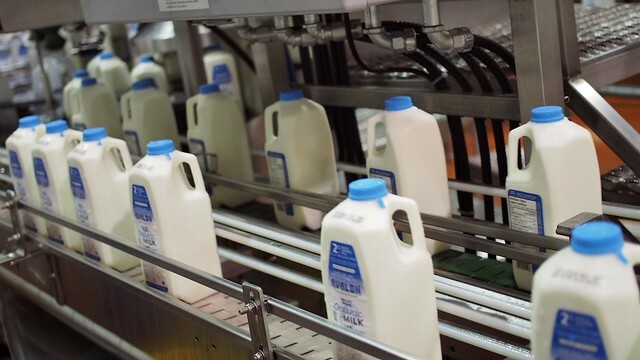 It's the home of BC s first certified organic milk with all of its products being kosher in a peanut free facility, also free of GMOs, antibiotics, pesticides, and hormones. 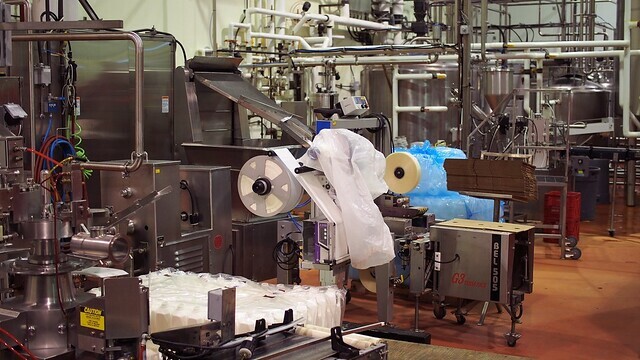 Our tour witnessed the entire line of operations including intake, production, bottling, packaging, and lab testing. 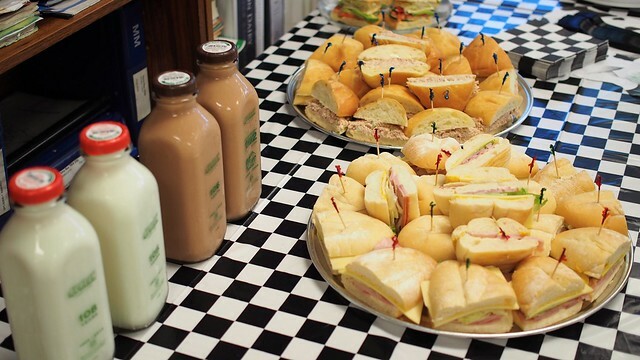 All this worked up our appetites for treats and bites from their next door, farm inspired eatery, Sean's Good Eats. 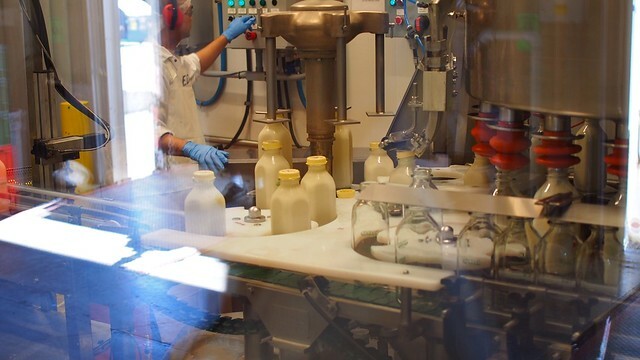 It was an illuminating experience about the measures and process of organic milk and dairy production. I can also verify Avalon's trademark chocolate milk is indeed mighty creamy and delicious tasting. Moo.